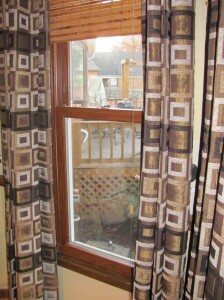 Quinta offers several lines of vinyl replacement windows. 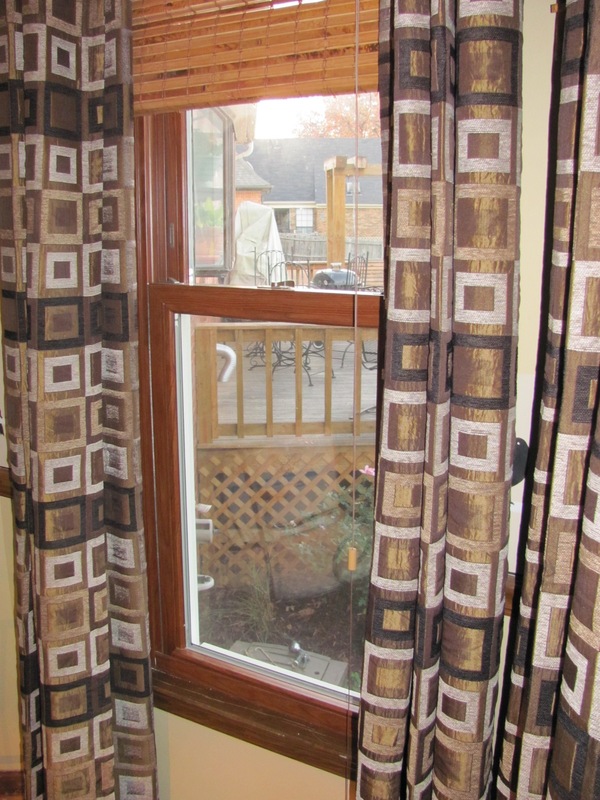 The windows typically are produced with white exterior and white interior finishes, however several different options including light oak, dark oak, and cherry wood grain interior and dark brown, almond, gray, tan, and clay exterior colors are available. The window cam locks and night latches offer added security. 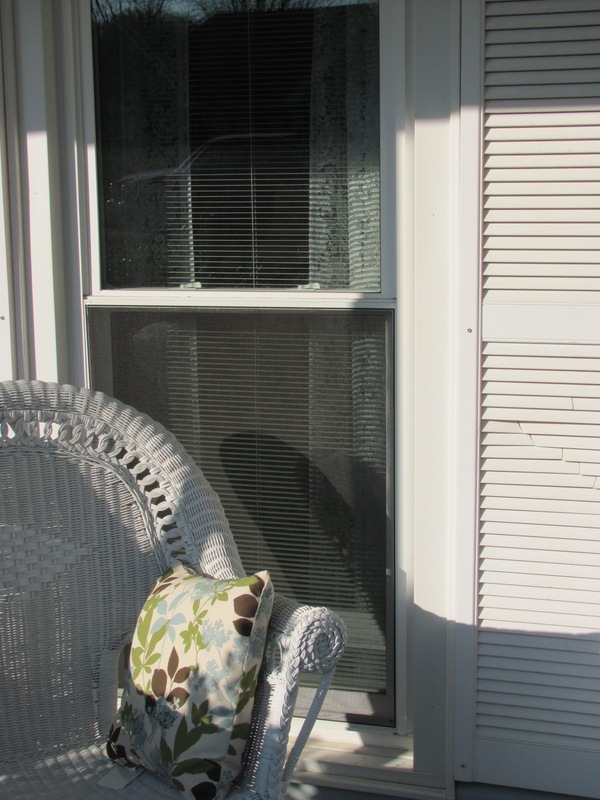 The manufacturers offer limited lifetime warranties on the windows. Quinta Contractors, LLC stands ready to provide you a top quality window and great value for your investment. 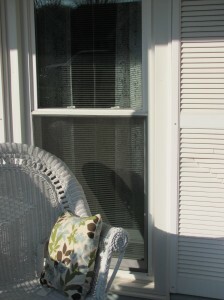 Contact us today at 615-609-7966 to arrange for an estimate on your replacement windows.